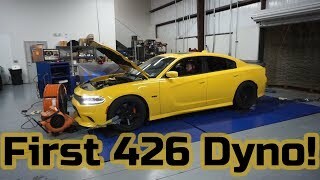 I finally got to get my car on the dyno to see what simple mods on this 6.4 hemi would actually make. 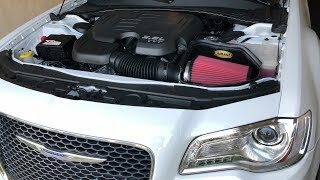 Only performance mods done to the car is a K&N cold air intake, SLP Loudmouth cat back exhaust & Diablo 91+ basic tune. 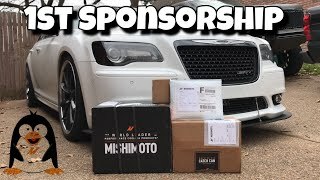 The car made 444whp. Considering drivetrain loss that “should” put me around 510hp at the crank. I’m happy with those numbers from a Chrysler 300. • Subscribe to the channel!! New sub. Nice ride bro. 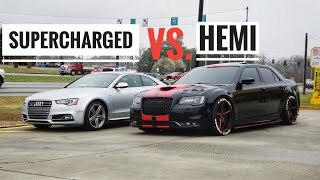 I have a black 2012 and I’m thinking about supercharging mine for the Texas mile. Nice. I love this car. Black Pit Viper I'll do headers and catless mids in the near future. Too many other things going on right now. What do you have? I always liked the 1st gens. Just never got one. Then the second gen came out and I knew I’d have one some day. That's on standard smoothing it's a bit inflated. SAE is what you should go by. 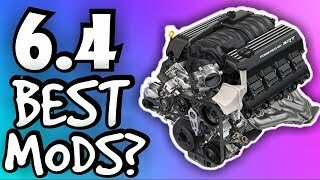 444 whp STD is closer to 430 whp SAE. Zack Stenstrom true, I made about 420 whp on 93 octane 28 psi so it's still a good amount considering my car is 3100 pounds with a full tank. I can switch back if I ever wanted to drive somewhere far haha. I’ll have to look into a dragy. Never heard of it. Could make for some good content for sure. I love Long Beach!!! Hell yeah! Cali is beautiful. But your laws are crazy. 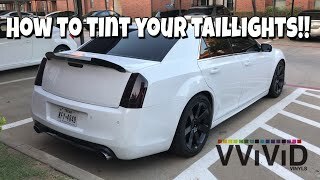 I’d never be able to enjoy my cars like I do here in Texas. Our car scene is crazy out here. Loud and Fast bro!! And gotta keep me clean! 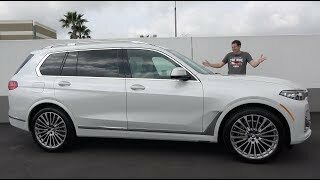 Nice looking car and great video. Hate I had to miss the Dyno Day, still waiting on another opportunity to jump on the dyno and find my numbers real soon. 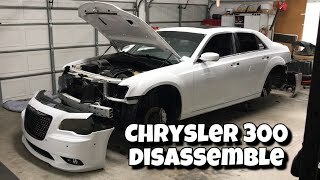 396 wagon huh? Sounds badass. I love magnums. Are you in DFW? Those are good numbers for a 6.1!! Idk what all is required for that swap. But I’m sure it ain’t cheap or easy. Nothing is with these cars. It is nice though! Thanks for the support!! What year 300s came with the 6.4L motor? Quite rare cars too...especially 2013 and 2014 models. I mean I'm a V8 guy. 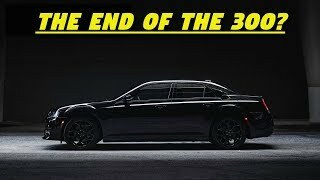 Hence the 392 Chrysler 300. But the V6s do hold boost well. 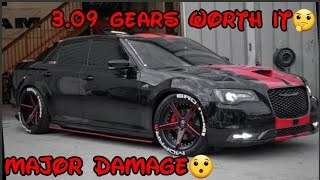 My buddy has one and makes alot of V8 owners look bad. But again, to each their own. I'll stick with my V8s. +Zack Stenstrom Never really heard anyone call them, "ripp" but the more you know you. 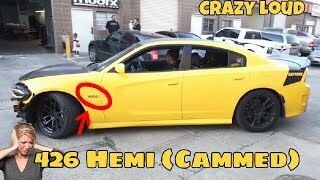 What I saying even a procharger or a simple blower in a v6 doesn't sounds good in my opinion. 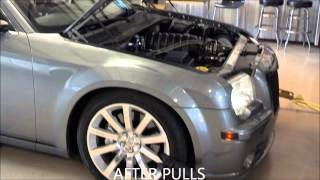 You won't get that good old v8 sound. 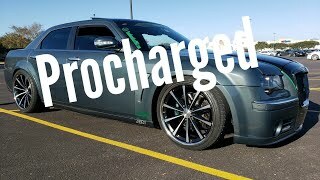 +tocas21 ripp is a centrifugal force charger similar to procharger. 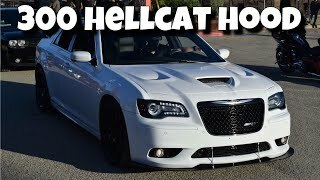 There are some v6 mopars making good power with them. To each their own. +Quick Brick thats crazy. I've lived in SGP my whole life up until thos past December I bought a house in Arlington. +Zack Stenstrom I'm in N. Grand Prairie...so we should definitely try to meet up sometime! That was by far the nicest, most descriptive comment I’ve ever had on YouTube. Thank you for the info. I assumed it had to have something to do with the transmissions. I’d love to meet up sometime. I’m actually in Arlington area. Or you should come out to one of the dfwlx meets. I’d love to see your car. Thanks again buddy! Just got my FCA recall notice for the airbags. Get yours yet? I’m glad you said something. I forgot. I need to do that and Vlog it. 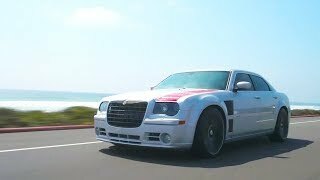 Since a lot of 300c owners will be watching this video, are these the cars as reliable as the Chargers? It’s the same drivetrain. So I would assume. I can’t answer that completely. I haven’t had mine long enough to know. Awesome Video Bro! Awesome dyno numbers to everyone. 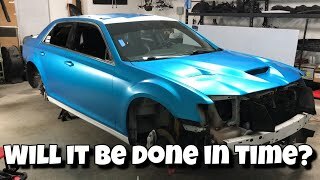 I put my Chevy SS on the Dyno and E Sigma's Infiniti Q50 3.0t on the Dyno as well. I have to edit the videos and get them up for you guys to watch! When you going to start doing things with your pickup cuz. 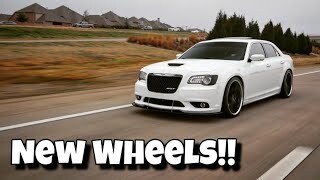 6.4 HEMI MODS!! ALL the BEST MODs you NEED!! 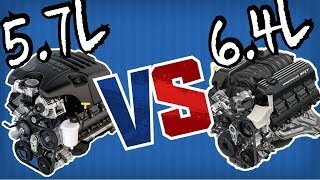 6.4 VS 5.7 HEMI WHY do people BUY the 5.7 over 6.4?! 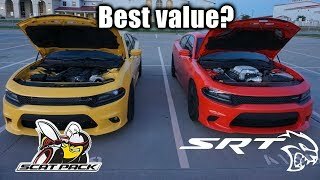 Is a Supercharged Scatpack a better value than a Hellcat?